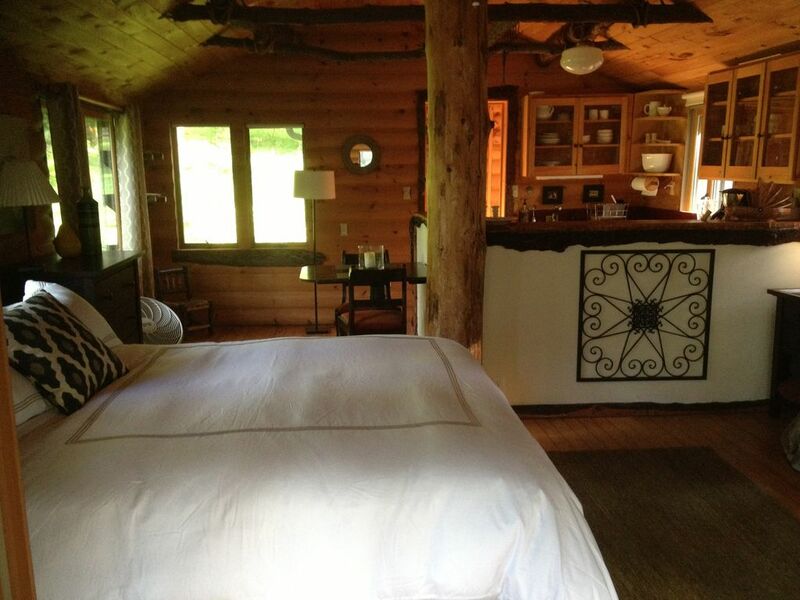 A cute cozy guest cabin in an area of many seasonal vacation cabins built in the 1940's. The cabin has all the amenities needed for a nice weekend getaway. This was the perfect weekend getaway place. It's exactly what we wanted. Rustic authentic cabin amongst the wildlife & beautiful trees. It's a go at your own pace kind of place. Beautiful scenery, farmers markets, distillery & quaint towns. We look forward to the next trip!